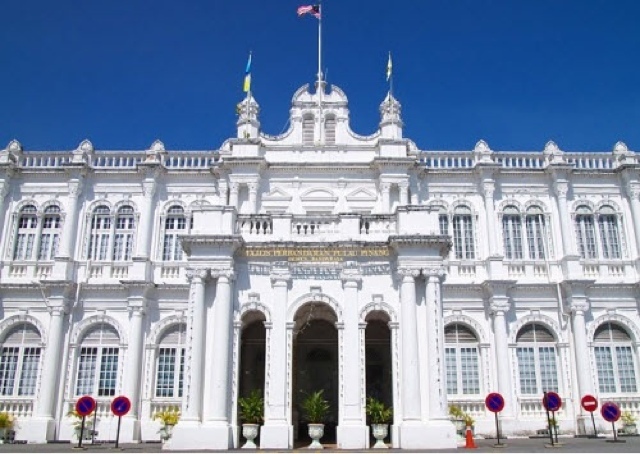 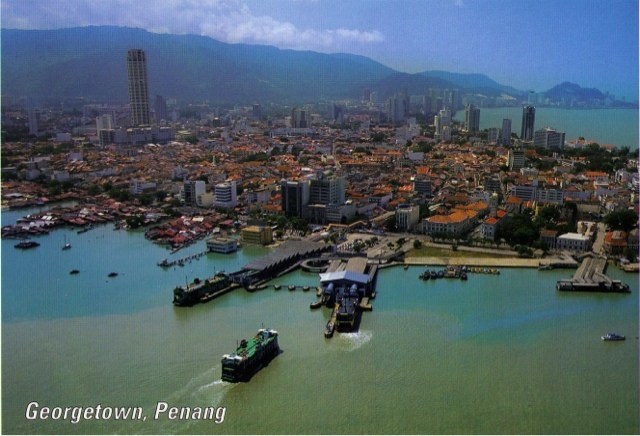 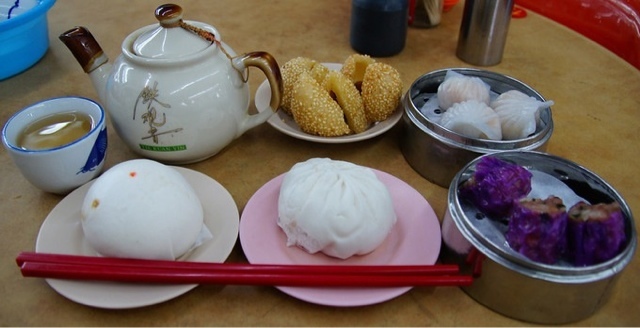 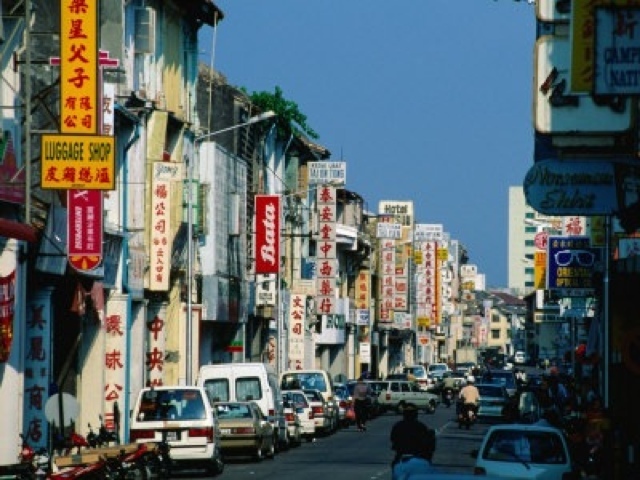 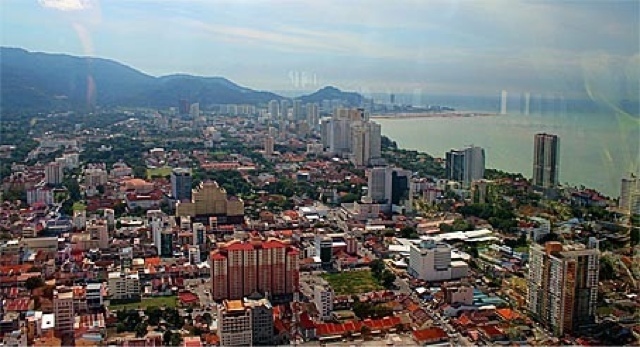 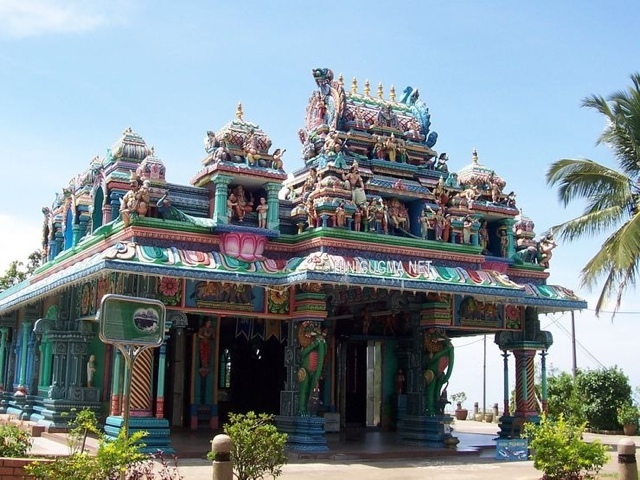 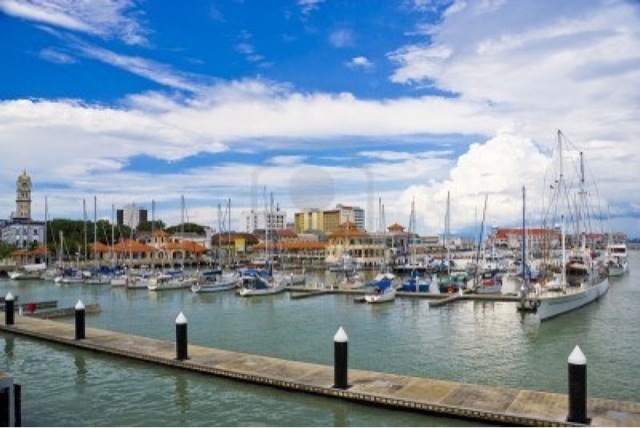 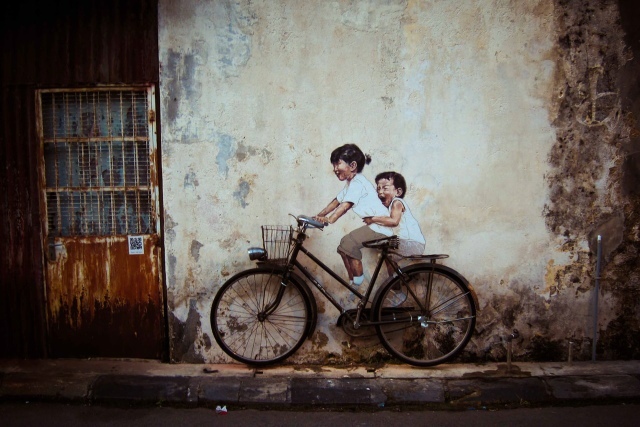 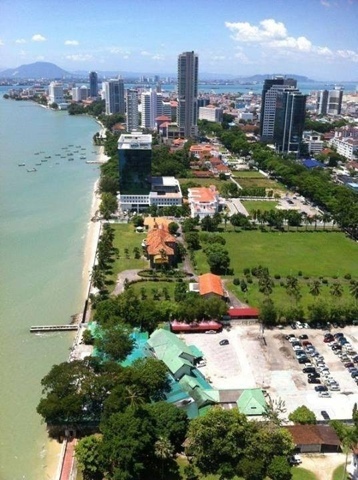 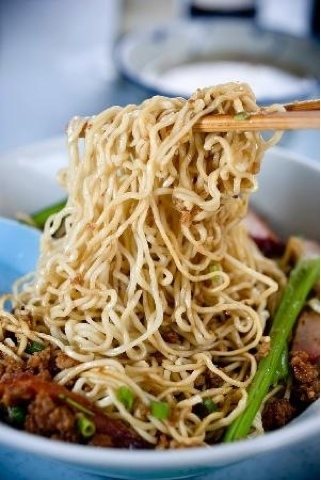 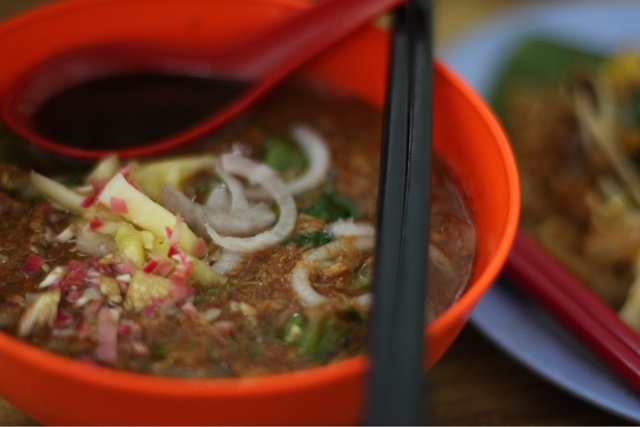 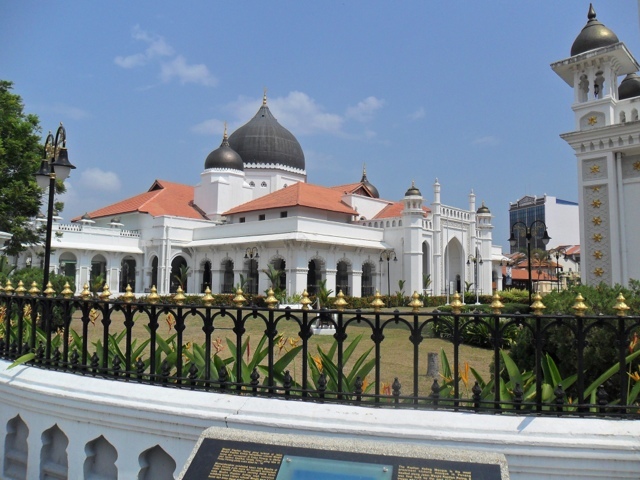 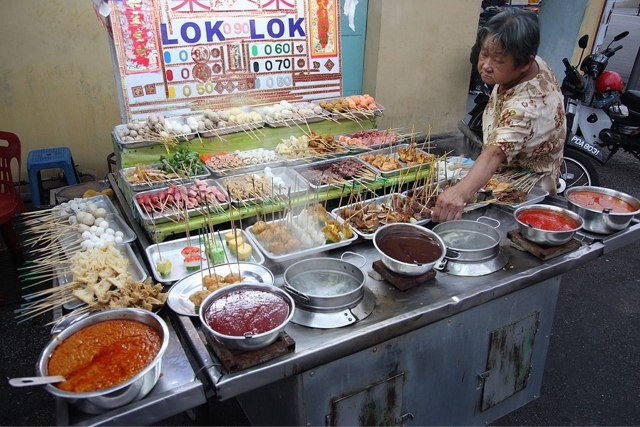 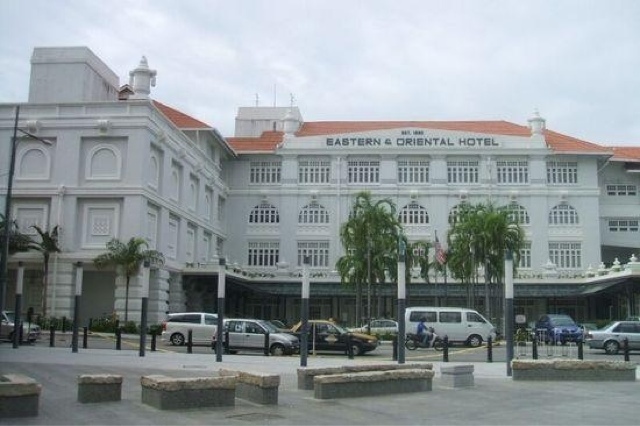 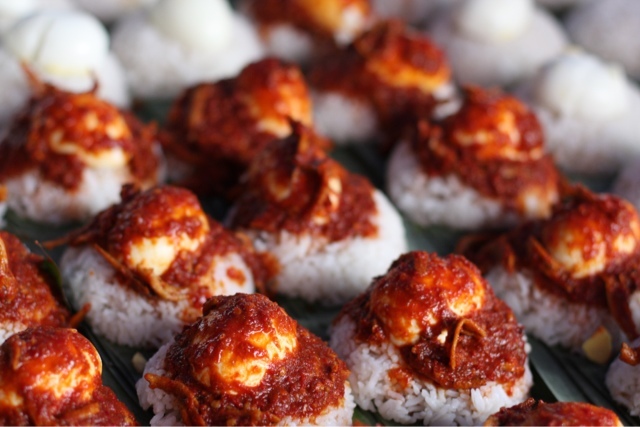 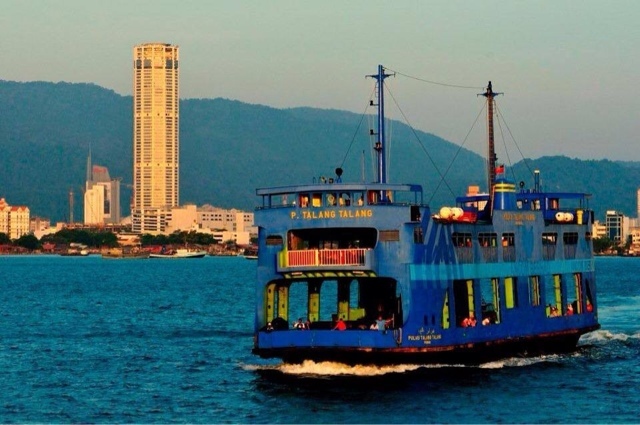 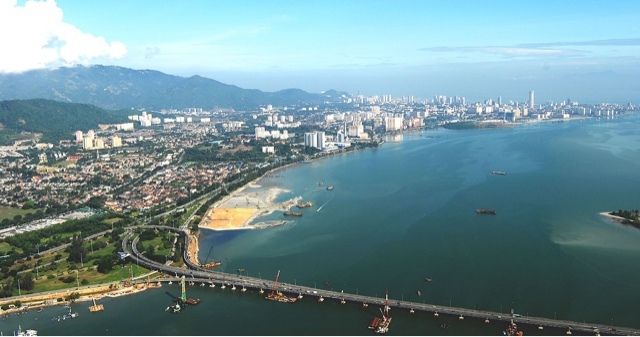 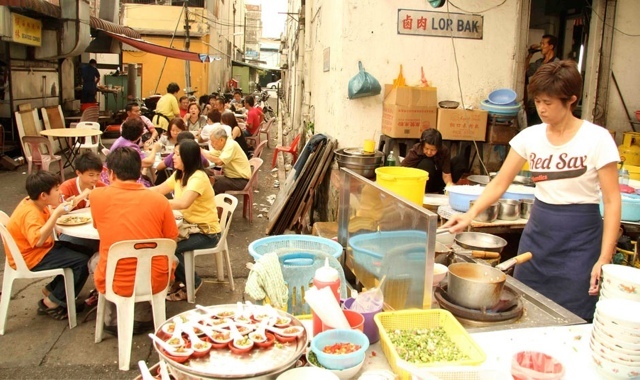 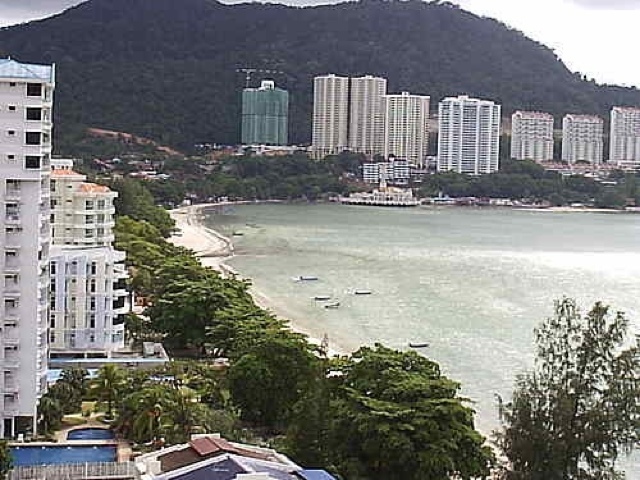 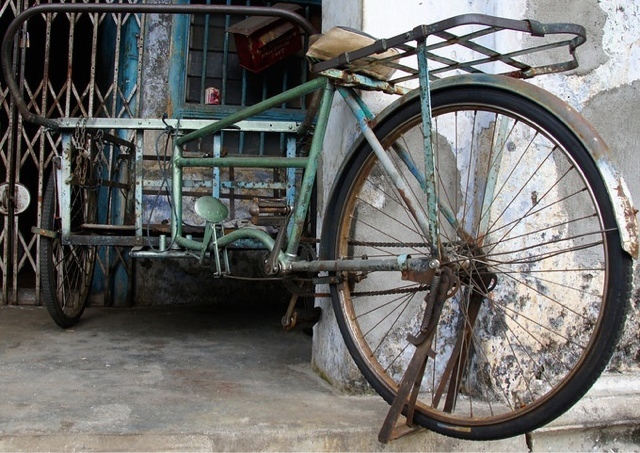 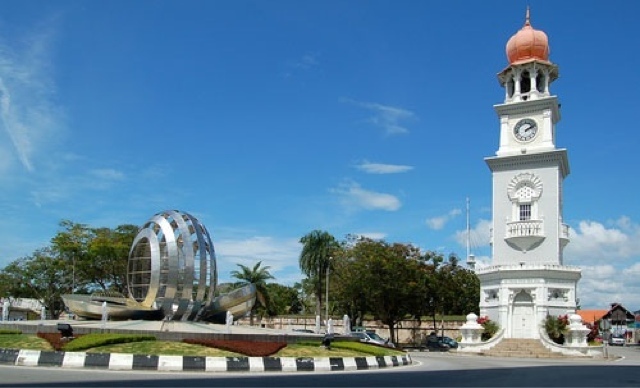 Penang Tourism and Transportation Services: George Town Penang, Malaysia. 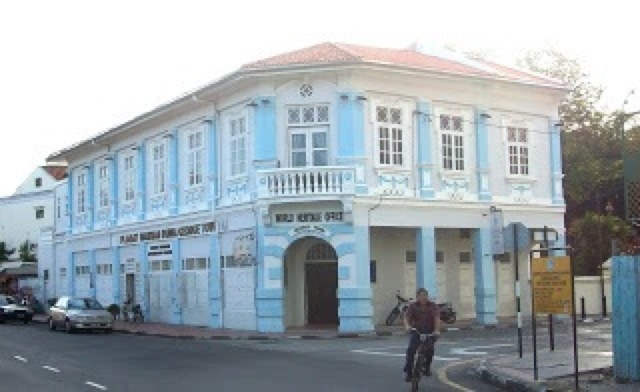 The old British colonial city of Georgetown Penang is one of the major attractions in the whole of SE Asia and is so precious that in 2008 the old part of the city was made a UNESCO World Cultural Heritage Site and to be famed as "Pearl of the Orient" as well as the " Food Paradise" of Malaysia. 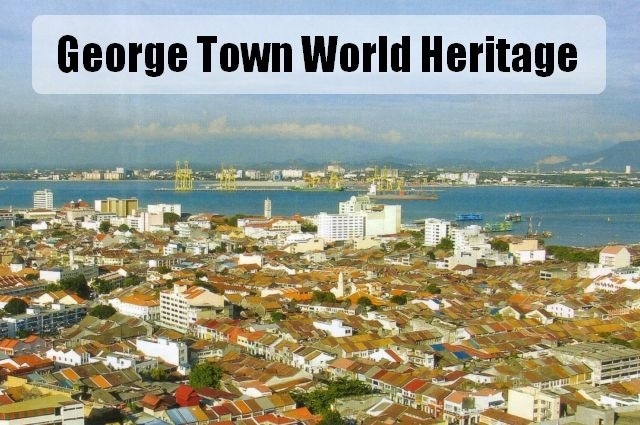 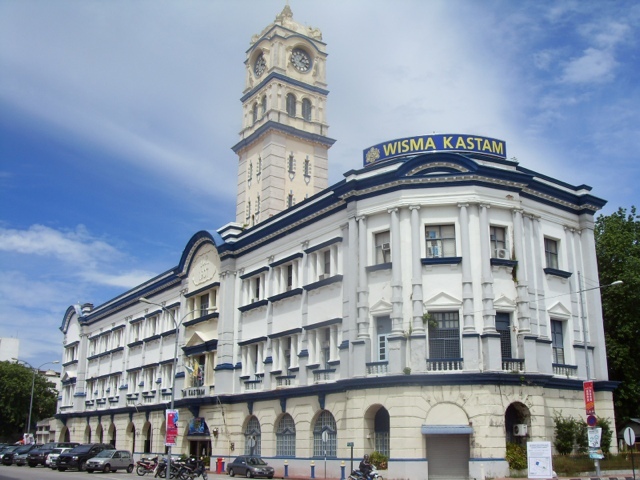 Georgetown was once one of the jewels in The British East India Company's (British Empires) crown and as so, attracted people from all over Asia and Europe seeking the great business opportunities and work that this busy trading port offered. 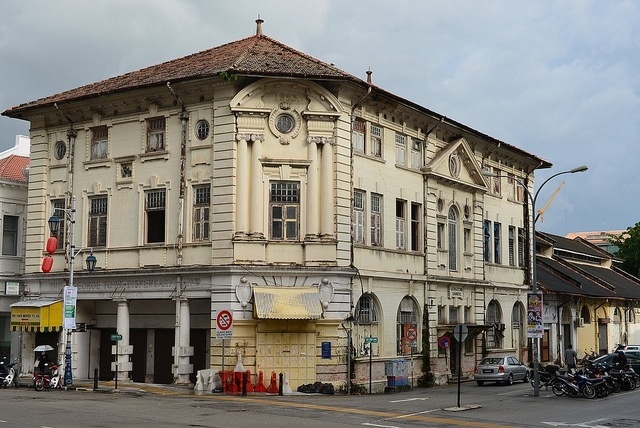 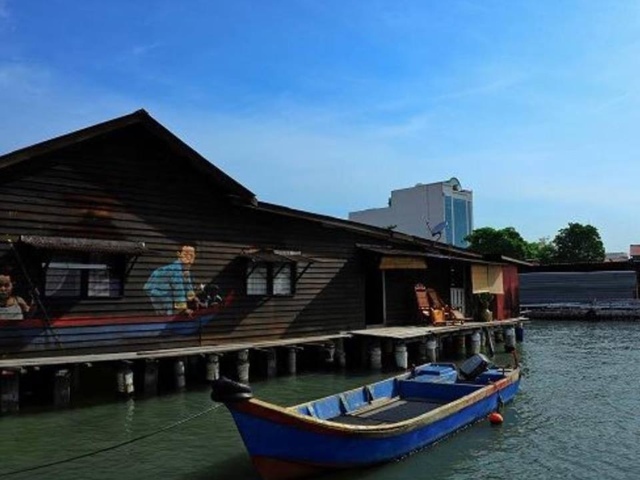 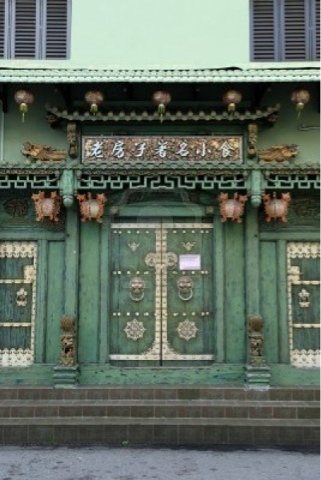 They have all left their mark on the city which can still be seen today in the architecture, the amazing food and of course from their descendants that still live here today, making Pulau Pinang, the most culturally diverse place in Malaysia. 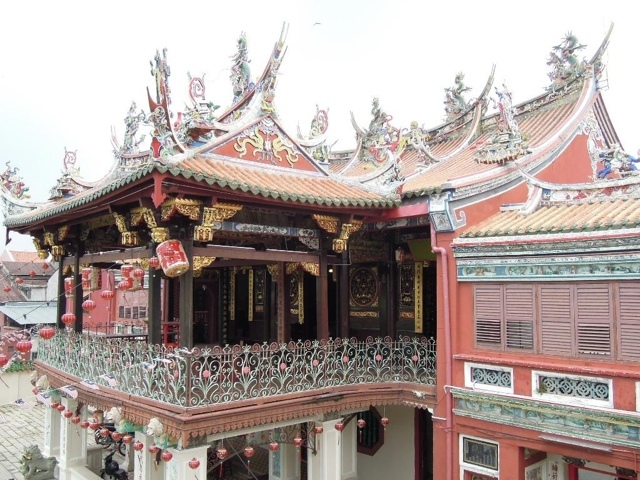 There is so much to see in the city with historic buildings from many different architectural styles, with dozens of grand old British colonial buildings, Chinese shop-houses, an old British Fort, museums, Chinese Temples, Indian Temples, Churches and Mosques. 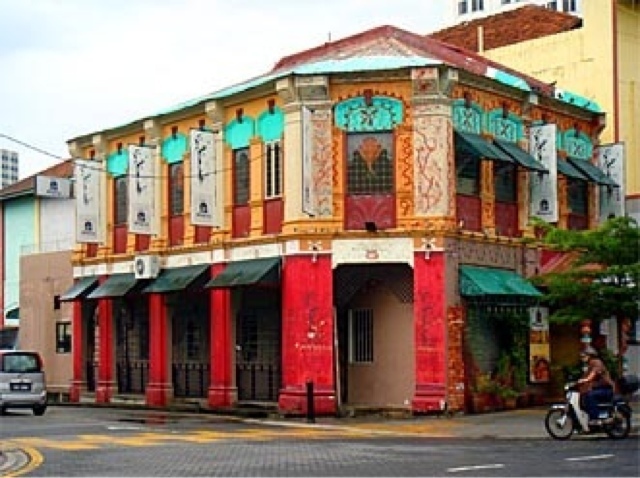 Just wandering around the narrow streets is a fascinating experience for any visitor to Asia, as this is how British Asian settlements looked in the past, something that has unfortunately been lost in places like Singapore, where their drive for modernity wiped out 99% of the past.